Looking for a fun children’s book about a Tripawd hero? 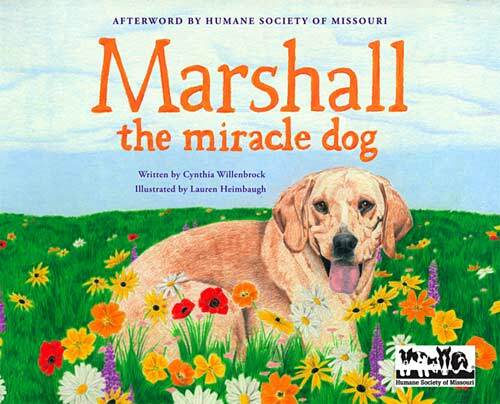 We recently learned about a beautiful new book called “Marshall the Miracle Dog” that we think you’ll love. Well, you will now. 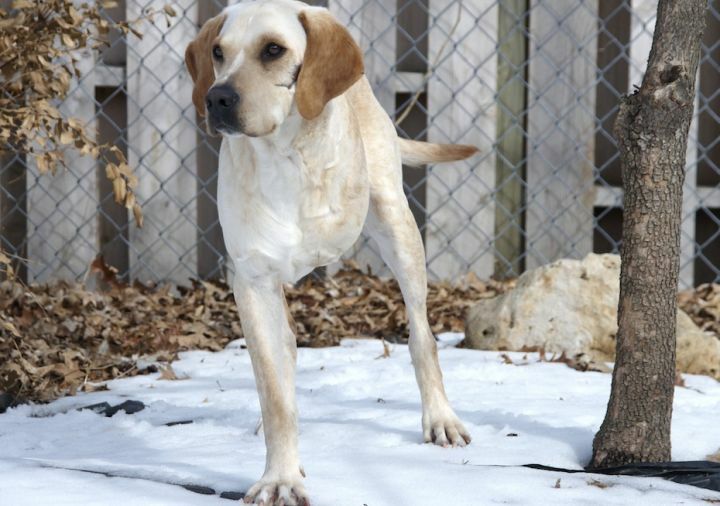 Found at the home of an animal hoarder, Marshall was rescued and later adopted by Cyndi Willenbrock. Inspired by Marshall’s own true story and how his spirit and resiliency affect those around him, Cyndi brilliantly penned a story told from Marshall’s perspective. A beautifully illustrated picture book for ages 5 and up, Marshall the Miracle Dog will encourage readers of all ages to always remember that hope is just around the corner. Marshall does not let circumstances beyond his control define him and his remarkable resilience inspires us all. When, in a desperate attempt to share a scrap of an infrequent and meager meal, Marshall is attacked, it is pretty apparent he is headed to doggy heaven sooner than later. But then love enters the room. The Humane Society raids the home, removing all the animals from the massive pen in which they have been trapped for who knows how long. The sight of Marshall draws gasps from the rescuers. His face is mangled and bloody, stinking of dying flesh. His body is covered in festering bite wounds. And his foreleg is broken, dangling untreated from the attack. He is beyond malnourished. Worse, the dog is so close to death he apparently has little will to live. He has only known this way of life—so why continue in misery? Rushed into the operating room, the dog is saved. He is even given a name for the first time in his life. But he wakes up to find his face in stitches and his foreleg amputated to the chest. Catching sight of his reflection in the mirror, he despairs of anyone loving his damaged, scarred face. And when he tries to walk, he tumbles helplessly to the ground. Who in the world has not felt like this once—or more than once for the more neurotic of us? And then love enters the room again. From the rescuers who drove the van to the vet who saved his life to the volunteers at the veterinary clinic—everyone who sees Marshall falls in love with him. Speaking to the frailties and fears experienced by every child who has ever felt different or damaged, alone or neglected—or worse—Marshall the Miracle Dog is a story to be savored—and read over and over again. The illustrations by Lauren Heimbaugh are soft detailed pencils so beautifully drawn they look photorealistic but for the apparent texture in the surfaces of color. The artist so captures the emotions of this dog as he evolves [SPOILER ALERT!] from a broken mess to a joyous family member that you could swear you’ve met Marshall somewhere before. About the Reviewer, Lisa Rojany Buccieri: She is the author of over 100 children’s books, 2 nonfiction adult books including Writing Children’s Books for Dummies, and 3 YA novels. She is a former publishing executive and has run her own company, Editorial Services of Los Angeles, for many years..
Get your copy of Marshall the Miracle Dog at Amazon. 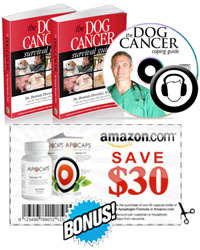 Your purchase helps support the Tripawds Community!